“Brexit” is a neologism and a portmanteau word. It is one we have become familiar with in recent months. 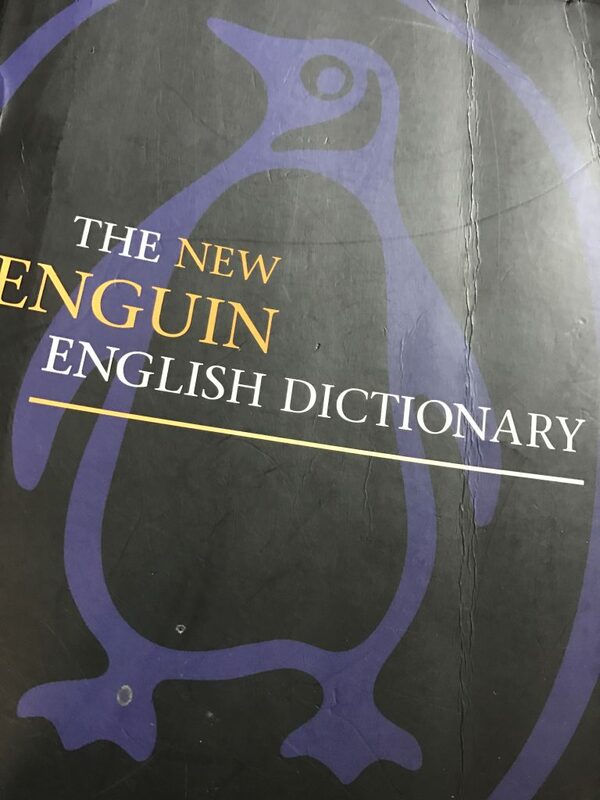 I doubt it is in any dictionary, being too new. Nevertheless, looking things up in dictionaries can be useful, even though you can’t find the word you are searching for. In connection with Brexit, “nominalism” is worth a look, about which my dictionary commences – “… a denial of the existence of abstract entities of any kind…”. Brexit is surely an abstraction, currently lacking a definition, but a complete refutation of nominalism. Of lesser weight, but still significant, is a common error of grammar heard from Ernie Wise on the BBC in 1987; “Everyone got used to the image of Eric and I”. Ernie was handicapped by the absence of helpful books on grammar in bookshops. There are books on grammar in bookshops but they are not helpful. The New Yorker once featured a cartoon showing a cop writing a “traffic ticket”. The malefactor is driving a van with “ME AND WALLYS PRODUCE” on the side. The cop is saying; “Sorry, but I’m going to have to issue you with a summons for reckless grammar and driving without an apostrophe”.